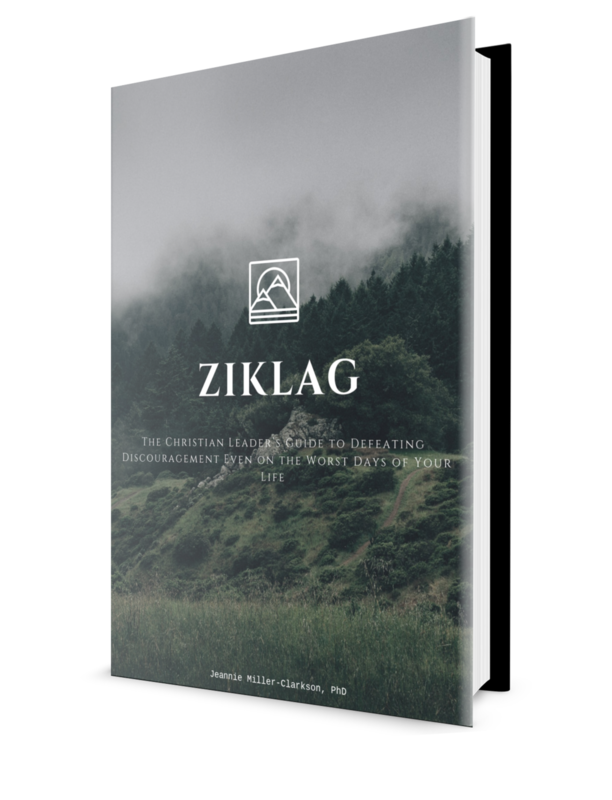 I asserted the following in my recent ebook, Ziklag: The Christian Leader’s Guide to Defeating Discouragement Even on the Worst Days of Your Life. I believe that discouragement poses the biggest threat of all to success in ministry. Most pastors won’t fall to moral failure. Most won’t abandon faith or turn to atheism. Most won’t leave the ministry simply to enter another line of work. However, many will come under attack of discouragement and find their effectiveness hampered, sometimes severely, because of it. I went on to share results from an interesting survey of clergy. One informal on-line poll of clergy found the following top reasons for discouragement, in order of frequency. There may be no better illustration of self-mastery under discouraging circumstances than the story of David at Ziklag. 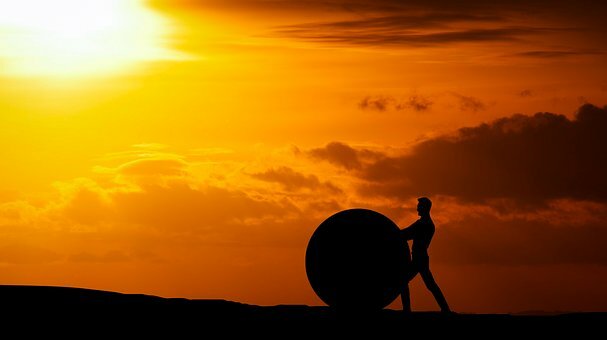 Under circumstances of deep duress, he not only avoided unhelpful and destructive reactions but actually took successful proactive measures that turned around incredibly difficult circumstances. However, I am not saying it’s easy! If it were, no one would become discouraged to start with. What about you? Do you agree that discouragement poses a serious challenge to successful ministry?How to you defeat your personal demons of discouragement?